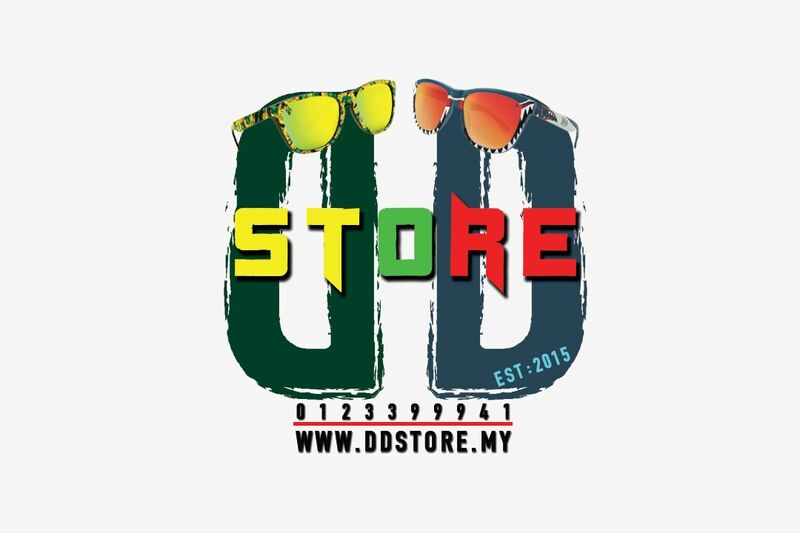 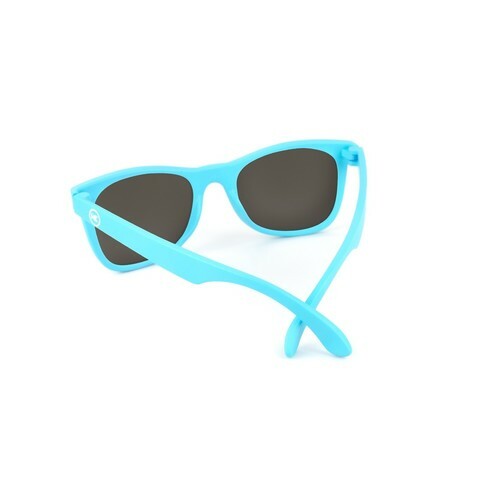 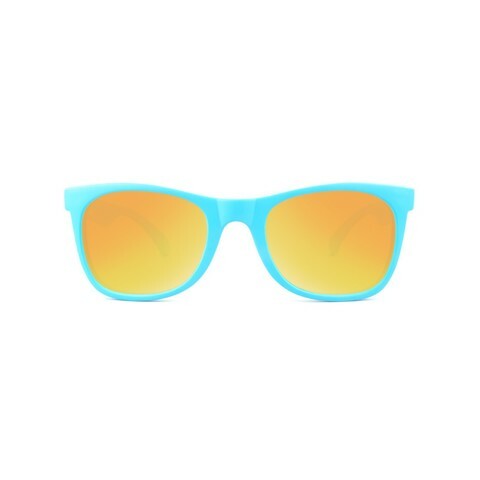 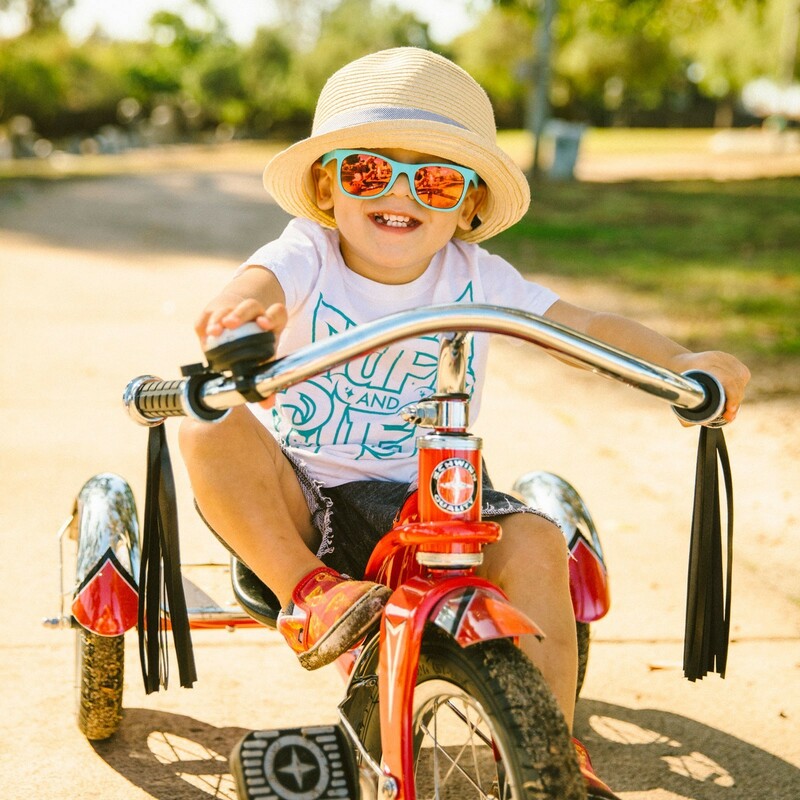 Modeled after a classic frame style, our Kids sunglasses fit great on most kids ages 1 to 5 years old. 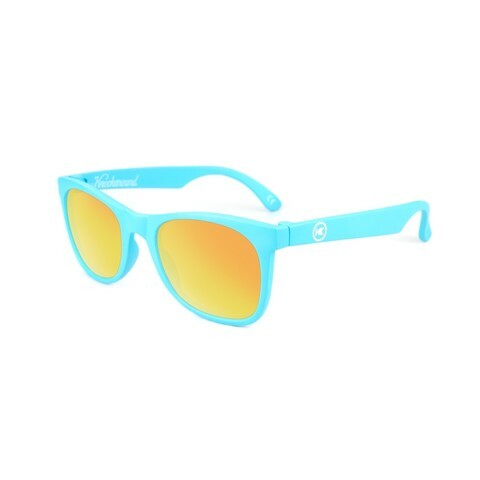 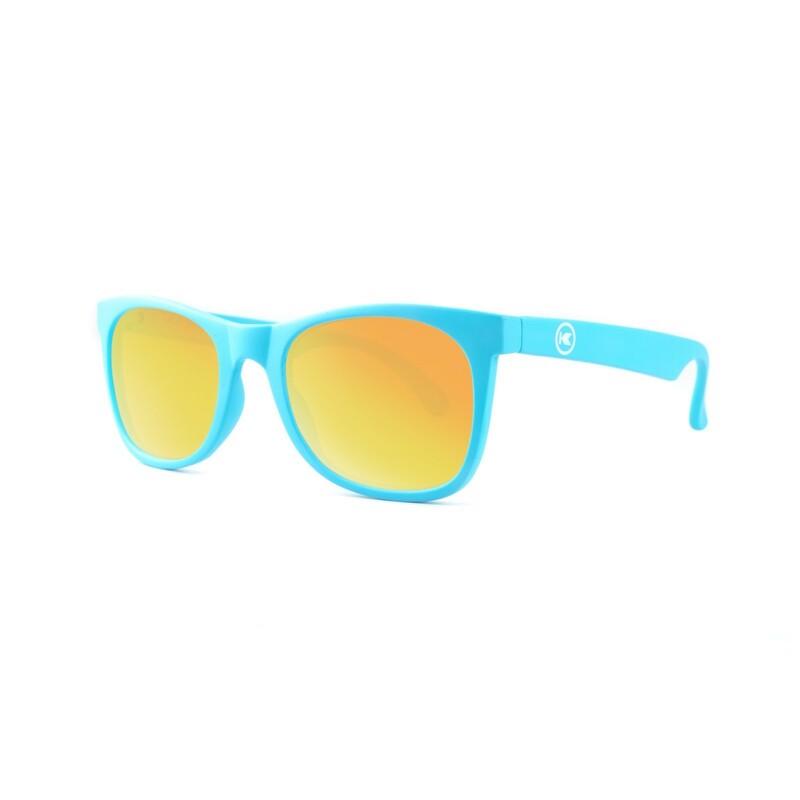 They provide full UV400 sun protection and are form fitting so they don’t fly off on the swings. 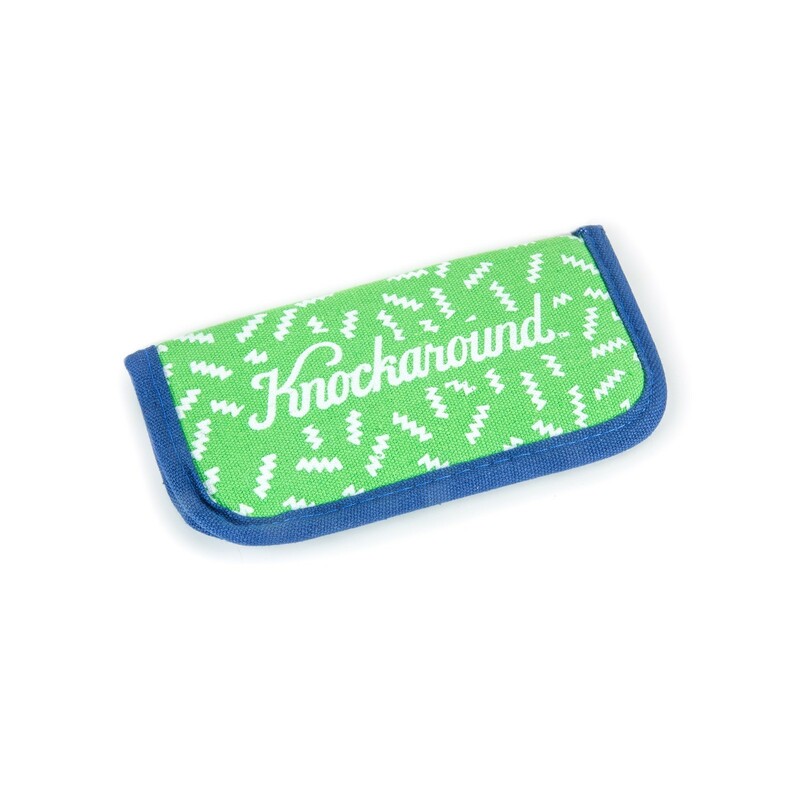 Each pair features our circle “K” logos printed on the outside of each arm and come with a protective, padded, canvas soft case…because we know firsthand the kind of thrashing a 2-year old can dish out.